SYNCADD is well-versed in Cemetery GIS. 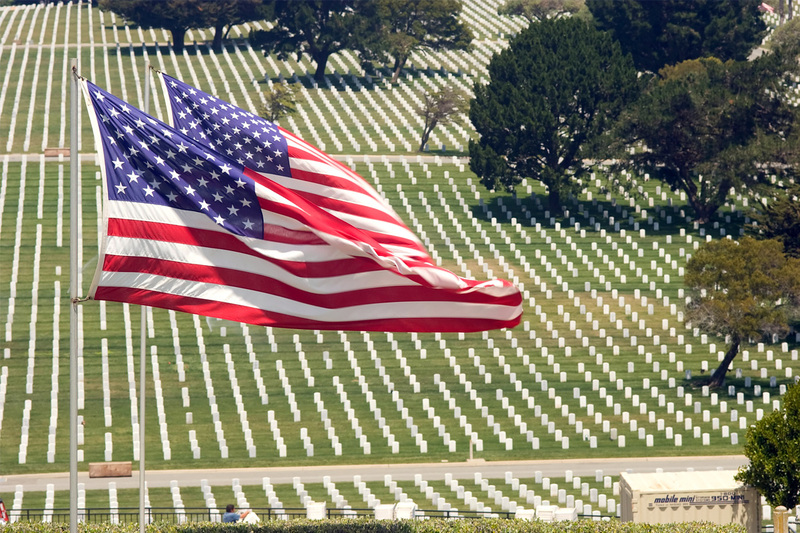 SYNCADD has supported Arlington National Cemetery (ANC) and the Department of Defense (DoD) Cemetery program for several years. We utilize GPS technology to collect thousands of features, at installations across CONUS and OCONUS, to meet the high standards of the DoD. Our tools, standardized procedures, and experience offers survey grade GPS accuracy at mapping grade cost (1-3cm post-processed horizontal accuracy). We perform extensive coordination with installation IGI&S personnel, installation Cemetery Single Point of Contacts (SPOC), and DoD representatives. We develop the data in-line with SDSFIE and QAP guidance and provide FGDC-compliant metadata. We incorporate photographs, georeferenced CAD drawings, plot maps, and other GIS data into the cemetery management system. We implement best practices and respectfully collect data that honors our fallen heroes. Over 73,000 graves/niches collected at over 30 Army, Navy, and Air Force installations, including Arlington National Cemetery (ANC). Collected and validated over 10,000 trees and over 400 invasive plants at ANC. Captured images of over 14,000 graves/niches and validated over 40,000 niches/headstones at ANC. Conducted CADD to GIS data conversion. Collected over 4,400 utility features. Updated Real Property Inventory (RPI) data. Authored the DoD Cemetery Data Collection Standard Operating Procedure (SOP) document.